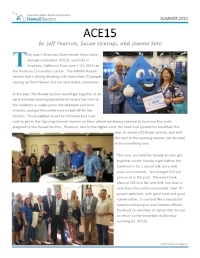 The AWWA Hawaii Section newsletter is published several times per year (typically Spring, Summer, Fall and Winter). 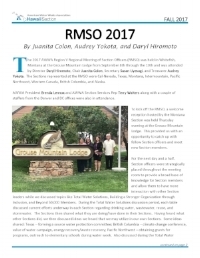 The intent of the newsletter is to provide the general membership with information on the happenings within AWWA Hawaii. You will need the free Adobe Reader software to view the newsletter online. 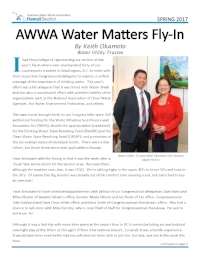 AWWA members are welcome to submit articles for the Newsletter. 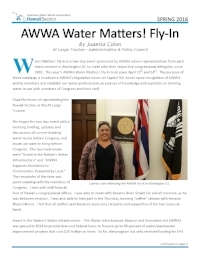 Please contact Newsletter Committee Chair Amanda Tanaka via hiawwa@gmail.com (Attention: Newsletter) for information.